Go Behind the Scenes of the Hit Musical Comedy Something Rotten! What could be more amazing than a musical? 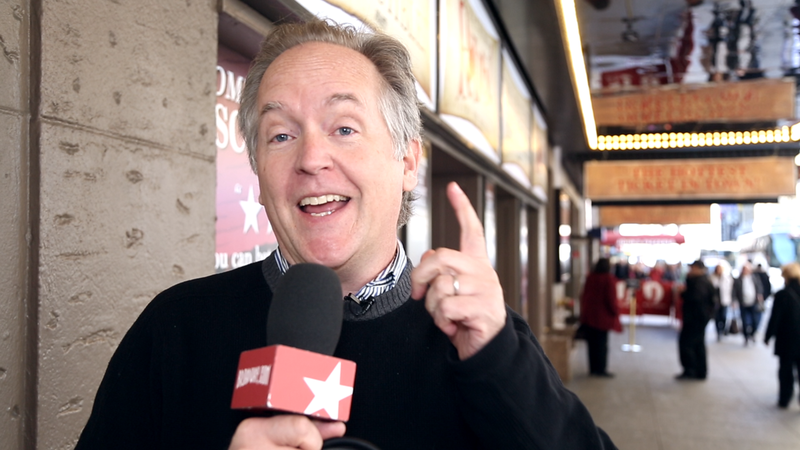 Go backstage at Broadway's smash hit musical comedy Something Rotten! before it embarks on a national tour.